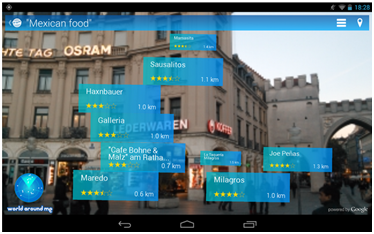 The World Around Me - WAM - is the new location based Augmented Reality App that helps you search for local places worldwide. 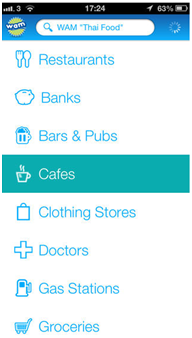 If you're looking for a restaurant, bank, bar or pub, cafe, petrol station, hotel, museum,a specialist shop or a pizza with just one tap you can 'WAM' it. With visuals and local information you can just point your phone and discover the places of interest there. Travel information at your fingertips, whenever you want and wherever you are. 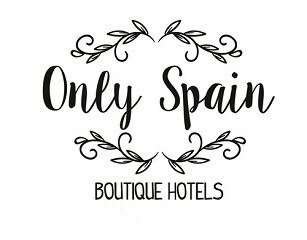 Could be handy if you're leaving The Alhambra and want a nearby bar or need a Cash Machine or just arrived in Malaga and want to find a hotel this is the App that can help you find your way around the world. WAM uses an Augmented Reality(AR) view with billboards it rates the place of interest and distance from the user. Just tap for more detail information, reviews and directions.